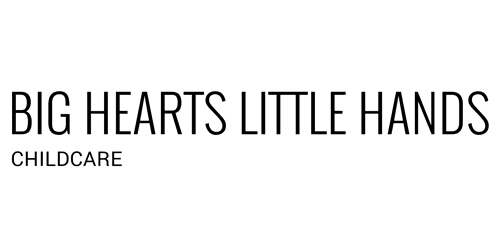 At Big Hearts Little Hands Childcare and Early Learning Center, we focus on early education and child development to ensure a bright future for our little ones. Our staff provide many intellectual and enjoyable activities for infants, toddlers, preschoolers, and prekinders. Our daily curriculum consist of Tennessee common core standard and early learning development standards. Our mission is to provide a solid foundation that ensures your child will reach his or her full potential and is ready for school and ready for life. We treat children of all races, religions, family backgrounds, and cultures with equal respect and consideration.